How can I avoid a criminal conviction if I have been charged with an offence, and if a conviction is recorded will this be on my record for life? 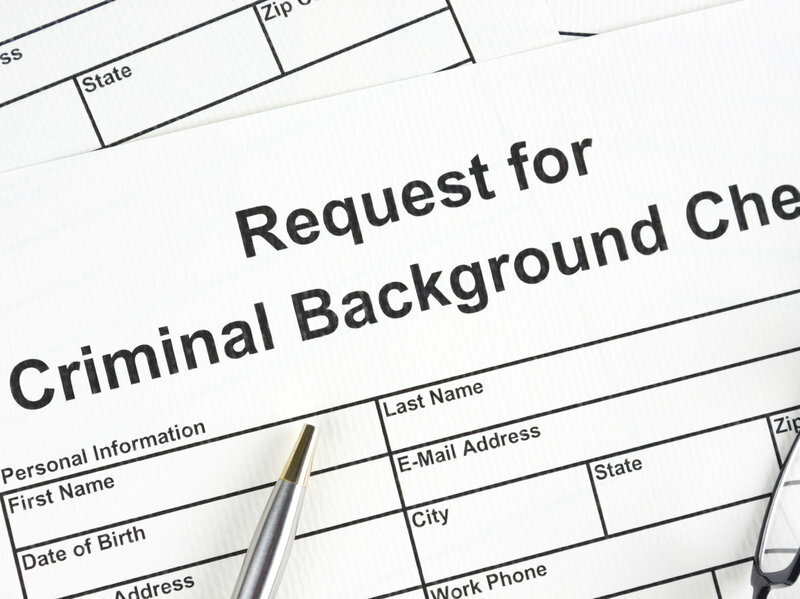 Having a criminal record can affect a person’s employment, overseas travel, obtaining certain licences such as firearms licences and insurance. As a result, it is inevitable that people charged with a criminal offence are concerned about the future impact that this may have on their life and career, beyond the sentence they receive from a Magistrate or Judge of the Court. A ‘Section 10’ is one of a number of sentencing options which are available to a Court in New South Wales sentencing a defendant for an offence. This is a sentencing option which does not involve a conviction being recorded. For Commonwealth offences, people should be aware that the equivalent legislation is Section 19B Crimes Act 1914 (Cth). Importantly, whilst the above is a sentencing option that involves no conviction being recorded, you must be aware that it will still appear on a person’s criminal record history. A criminal record is an extract from a database which details a history of the offences a person has been charged, the date of those offences, the Court the matter was listed before and the sentence recorded. Commonly, people question the period of time that offences will be on a person’s record. The Criminal Records Act 1991 (NSW) is the relevant legislation for spent convictions and when a person is required to disclose any convictions that have been recorded against their name. When a conviction is spent it means that a person is not required to disclose to any other person for any purpose information concerning the spent conviction. In this regard, any question concerning a person’s criminal history is taken to refer only to convictions (Section 12 Criminal Records Act 1991). This means, when a person is asked if they have any criminal convictions, they would only be answering yes if they have any convictions which are not spent. Accordingly, if the conviction is spent then the answer to that question would be no. How long until a conviction is spent? A conviction is spent on completion of the relevant crime-free period. The crime-free period is 10 years after the date of a person’s conviction (Section 9 Criminal Records Act 1991). Note: the crime-free period is 3 years for people sentenced in the Children’s Court. (d) convictions prescribed by the regulations. If a person is applying for an appointment or employment as a judge, magistrate, justice of the peace, police officer, member of staff to Corrective Services NSW, teacher or teacher’s aide then they must disclose any conviction even if it is spent. Similarly, if a person is applying for a working with children check clearance under the Child Protection (Working with Children) Act 2012 any conviction must be disclosed (s 15 Criminal Records Act 1991). Please note if you have received a ‘Section 10’ for an offence and you are applying for one of the above positions or a working with children check, this will need to be disclosed despite no conviction being recorded. This is explained further below. For the purposes of the Criminal Records Act 1991 the finding by a Court that an offence has been proved, or that a person is guilty of an offence, without proceeding to a conviction (i.e. if you are sentenced to a ‘Section 10’) then this sentence is treated as a conviction under this Act (s 5 Criminal Records Act 1991). A sentence under s10(1) Crimes (Sentencing Procedure) Act 1999 will not mean you have a conviction recorded but for the purposes of the Criminal Records Act 1991 you will have to disclose this when applying for a working with children check or if you are seeking employment in certain professions. Whilst a ‘Section 10’ is classified as a conviction in these circumstances, it will be spent either immediately following the decision of the sentencing Court or upon satisfactory completion of a bond if one is imposed (s 8 Criminal Records Act 1991). Is a conviction wiped from a person’s criminal record history once it has been spent? No. If a conviction is spent it means that it does not need to be disclosed (subject to the above exceptions). It will remain on your criminal record history despite the period of time that has passed. What if I am charged with an offence and the charges are dismissed, will this be on my criminal record history? Yes. Even if a charge is withdrawn by the police it will remain on your criminal record history. An option is to write to the NSW Police Commissioner on the basis that the charges have been withdrawn however its removal will be up to the Commissioner’s discretion.